The LONGINES GLOBAL CHAMPIONS TOUR is back on French ground in the elegant town of Chantilly from the 17-19th July. 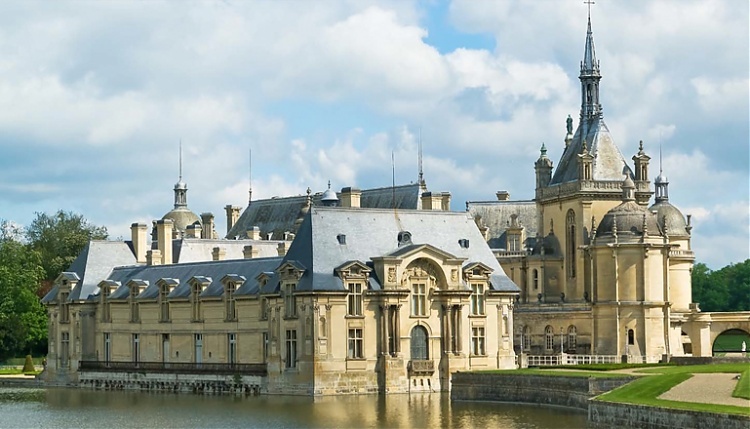 Host of the 10th leg of the Tour, Chantilly is famous for its impressive, beautiful château, it’s premier racetrack and, of course, Chantilly cream. But it is Chantilly’s reputation as France’s ‘Capital of the Horse’ which makes it the perfect venue for a Longines Global Champions Tour event. The Grand Prix of Chantilly, won last year by eventual Championship runner-up Rolf-Goran Bengtsson of Sweden with Casall ASK, is played out against the exquisite backdrop of the Château de Chantilly and the beautiful Grand Stables, which are surrounded by parkland, gardens and the Forêt de Chantilly. Longines Global Champions Tour Chantilly is set to be one of the highlights of the 2015 season as fans and sports men and women from around the world come together in the grounds of a beautiful French château to enjoy show jumping at its finest. As we move into the later half of the Tour, the pressure to claim overall Championship Ranking points becomes fierce - the Grand Prix promises to be a climactic event.